Topics covered in this online lecture (part 2 of 2) include the general formalism of quantum mechanics, harmonic oscillator, quantum mechanics in three-dimensions, angular momentum, spin, and addition of angular momentum. 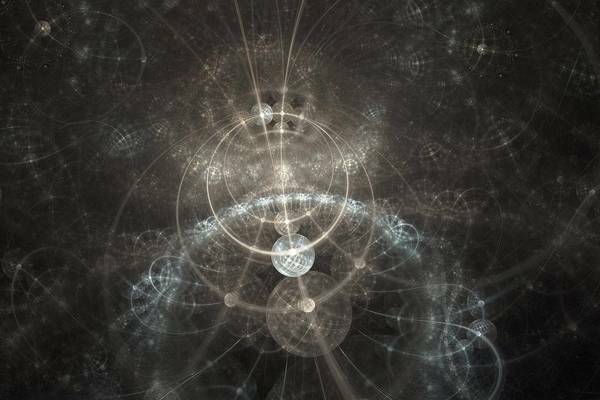 How do you like the course 'Quantum Physics II'? This online course teaches about scattering in one dimensional potentials, angular momentum, central potentials, and the hydrogen atom.